Literally punny! 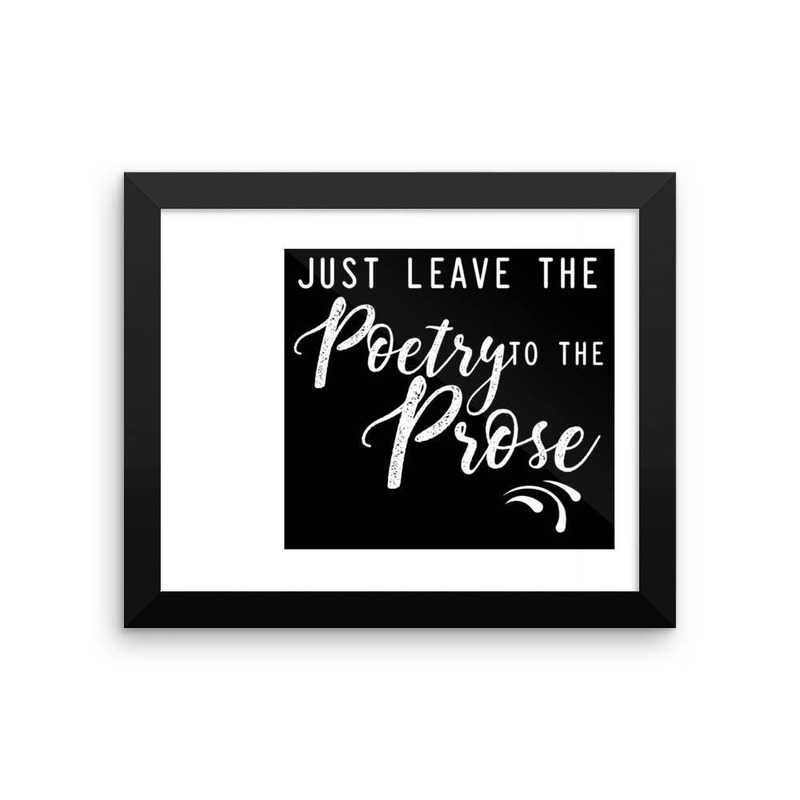 This poster is printed on thick, durable, matte paper. 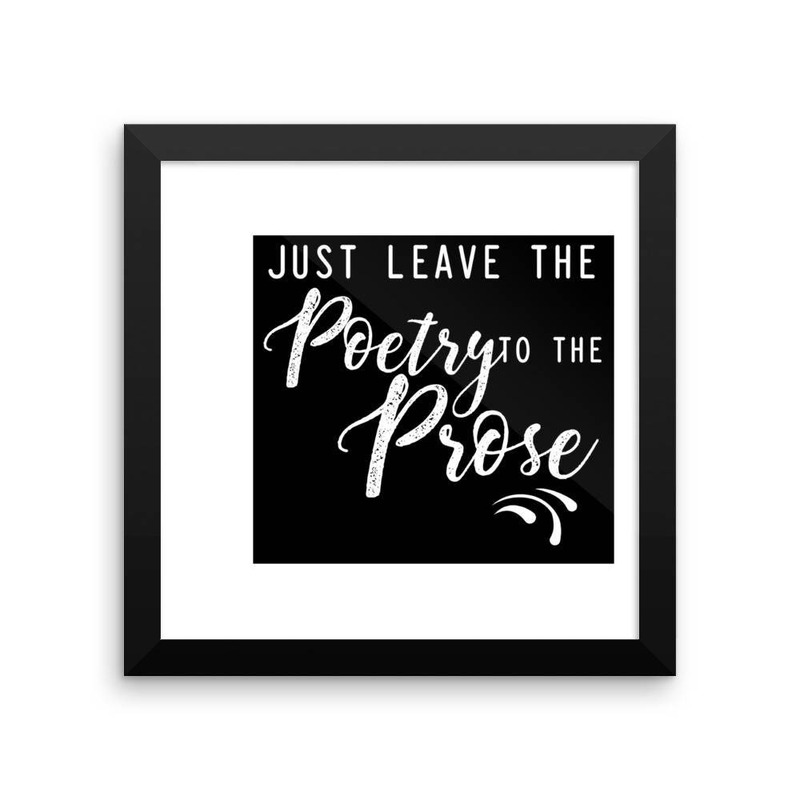 The matte black frame would make any literary lover’s wall extra awesome.